I am really excited about the new website & what better way to kick off the new website with an awesome giveaway for the stylish Girls as well as BOYs on TFMQ! Remember, the talented little girl from the Movie 'BLACK'? 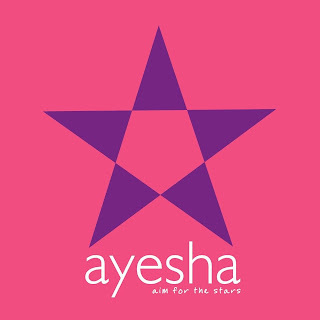 That's the same Ayesha who started Ayesha accessories along with her Mother Jacqueline to bring her design prowess to the fore.A multi-talented girl all of 19 and yet so mature. When asked about what she would like to do, she says promptly- I want to be an actress! Well, girl you are a born actress & I wish we get to see more of you on the screen. 2. Trendy designs for teenagers & young adults alike. 3. New range for boys & men called -Unknown. Must try! My favorite is the pink fedora hat which i am donning in the giveaway image! 1. Enter the Giveaway through the Punchtab Widget below and follow all the steps. For doubts please post them in the comments section. 1. The Giveaway ends on 30th November & will have two winners. 1st prize shopping spree worth Rs.1500. 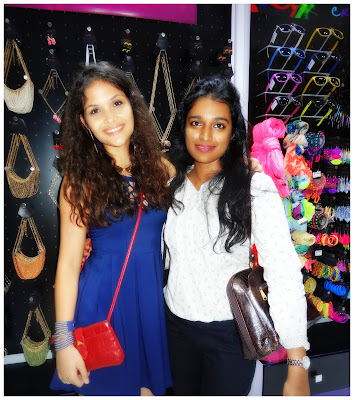 2nd prize shopping spree worth Rs.1000. 2. 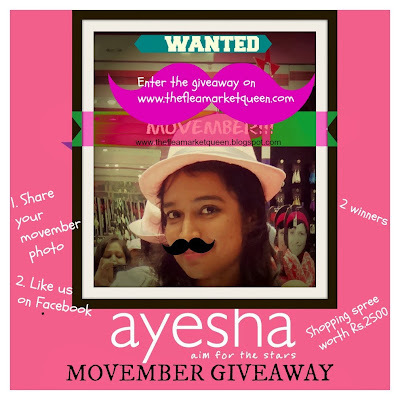 The winners will be sent Gift vouchers which can be redeemed at the Ayesha store. Check the Store Locator. Ayesha stores are located at Mumbai, Delhi, bangalore, Chennai, Pune, Pondicherry, Cochin, Kanpur,Lucknow & Guwahati. 3. The winners will be decided based on the creativity of the image shared. Only one image per entry. They will also be decided based on the likes they get on our page as these images will be shared on the Facebook page. However, it does not mean that the image with the highest likes gets the prize.